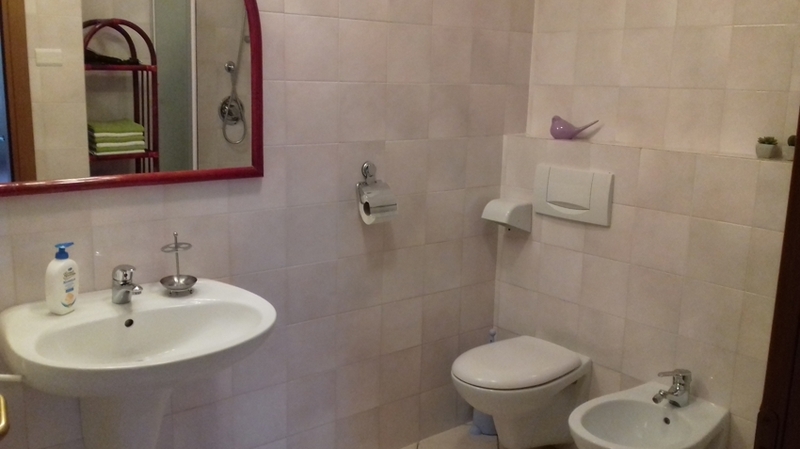 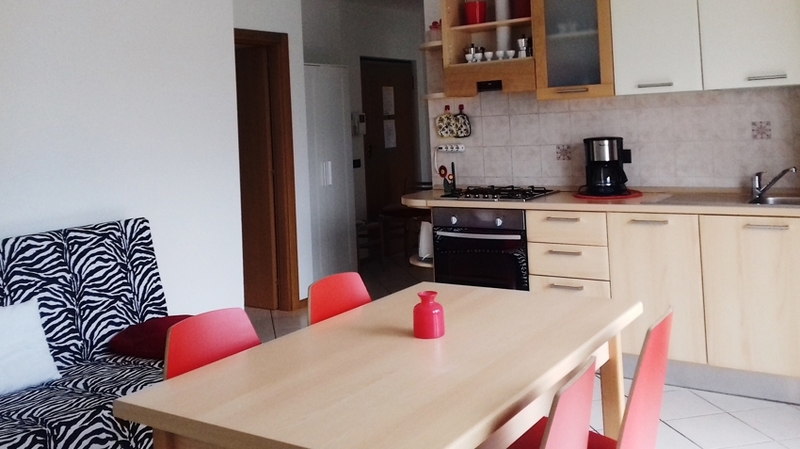 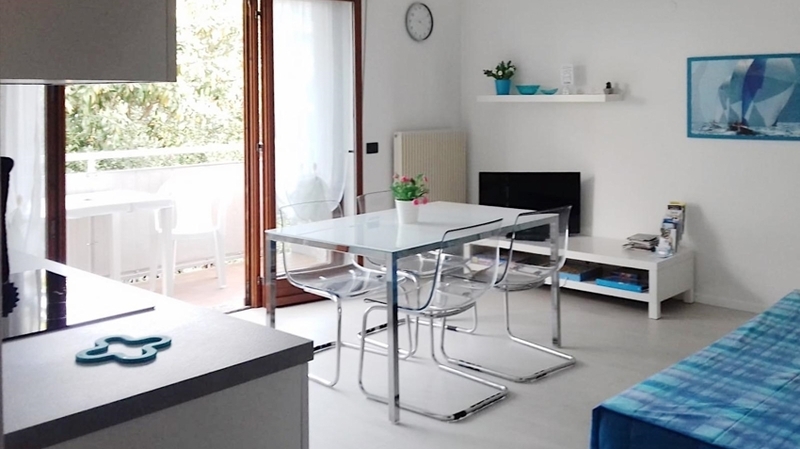 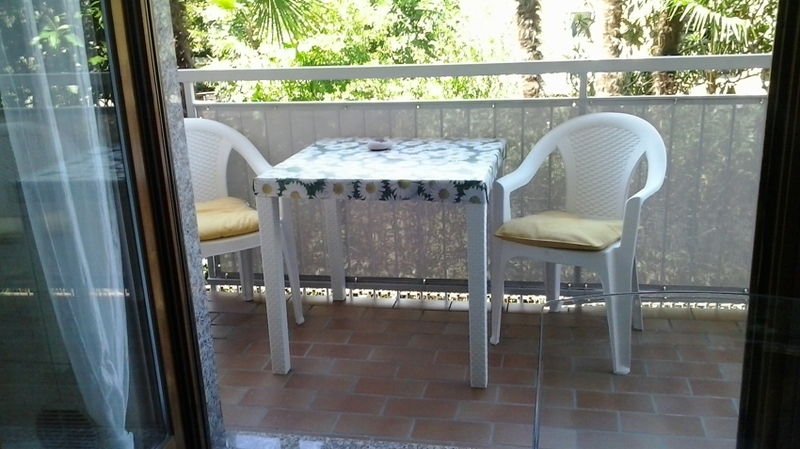 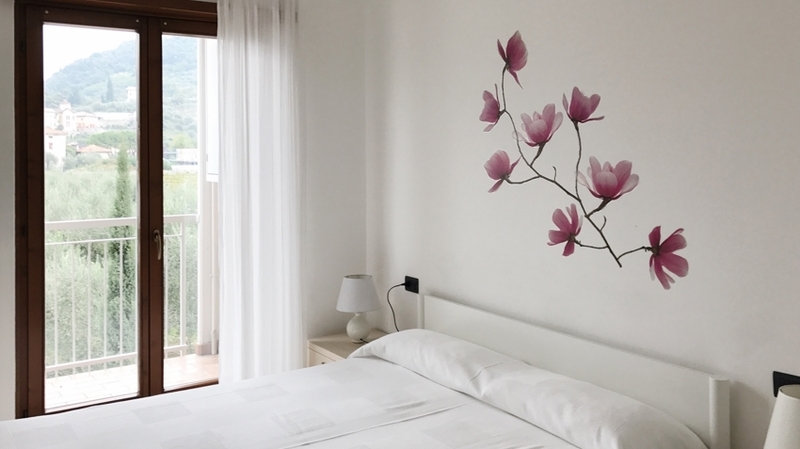 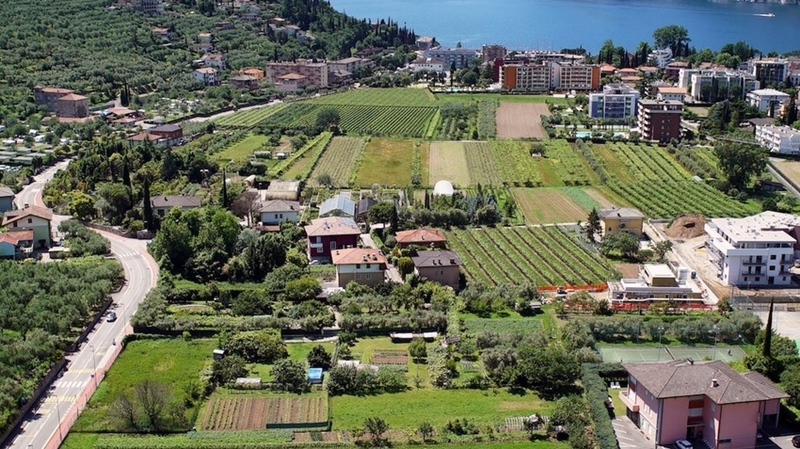 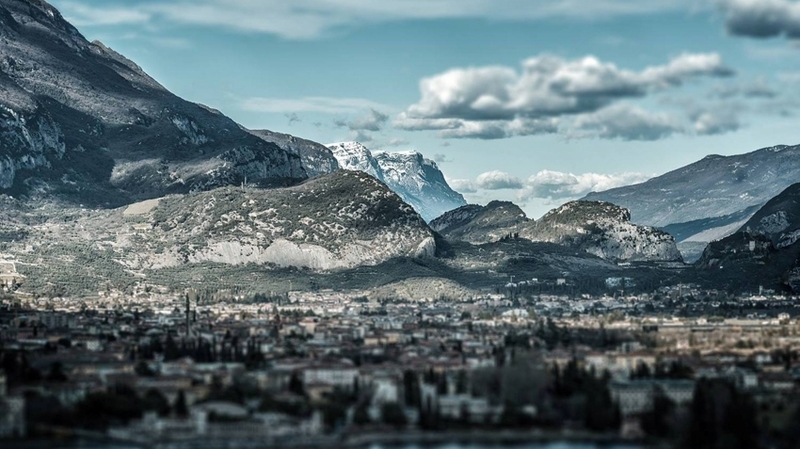 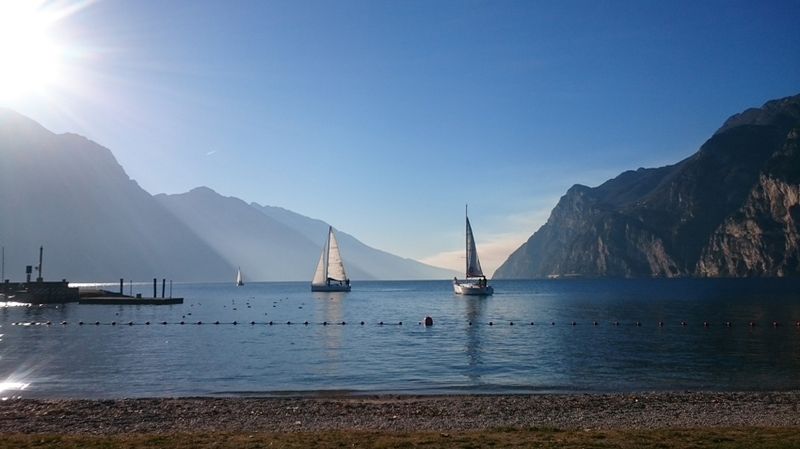 The Apartments betta are located in the famous holiday resort Riva del Garda, at the northern shore of Lake Garda. 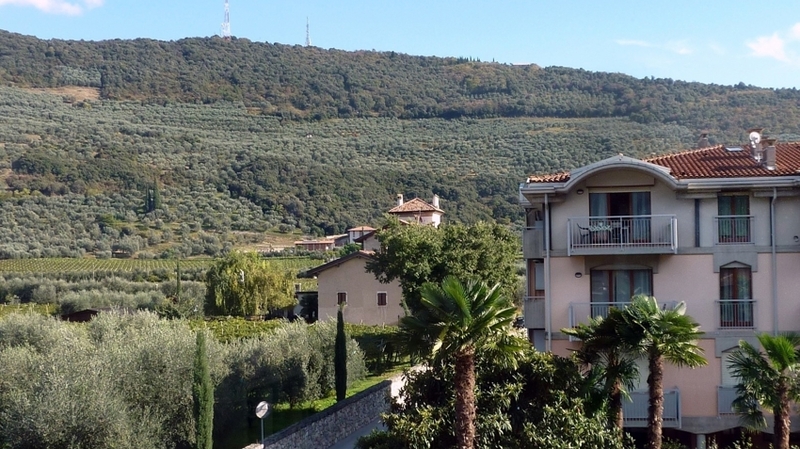 For our guests, we offer apartments with about 65 m², on three floors and surrounded by a magnificent natural landscape. 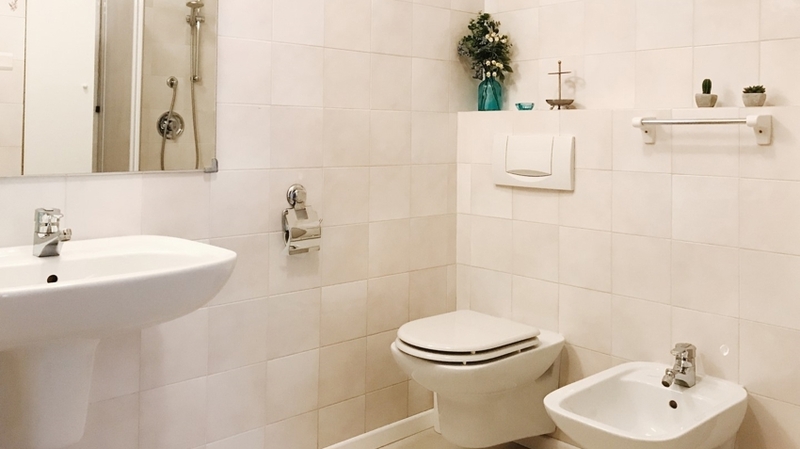 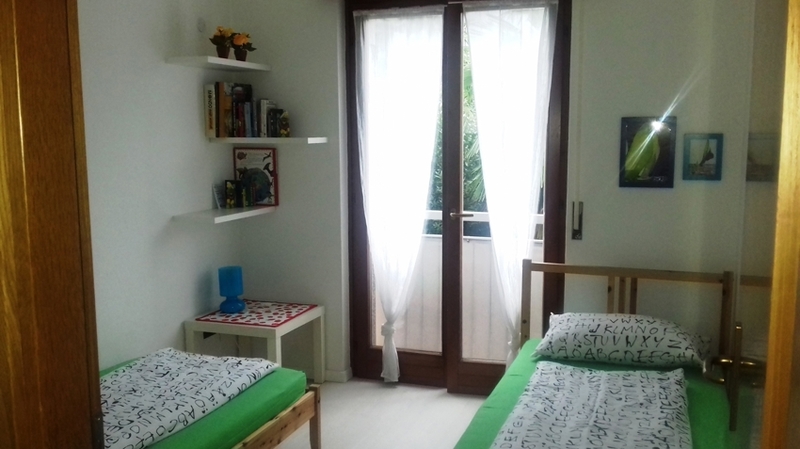 Each apartment is ideal for 6 persons and has spacious and light-flooded premises, a double room (with enough space for an additional childbed, a bedroom with two separate beds, a large living room with sofa bed and fully equipped kitchen as well as a bathroom with shower and WC. 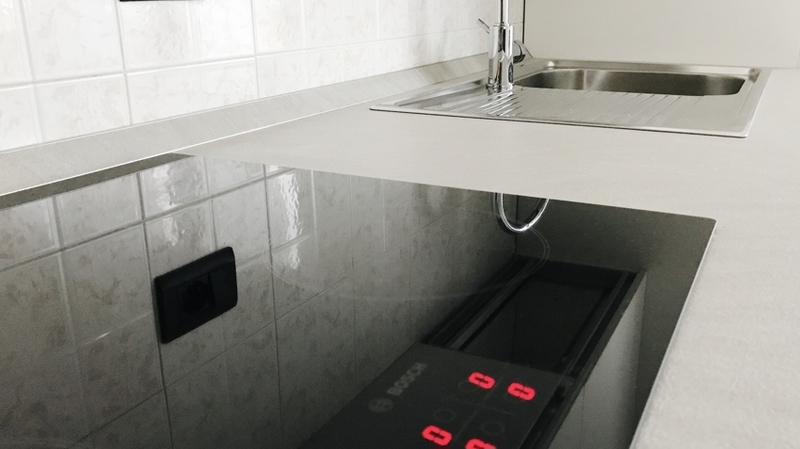 As well, our guests will look forward to free WLAN, an elevator, a car parking and a bike depot. 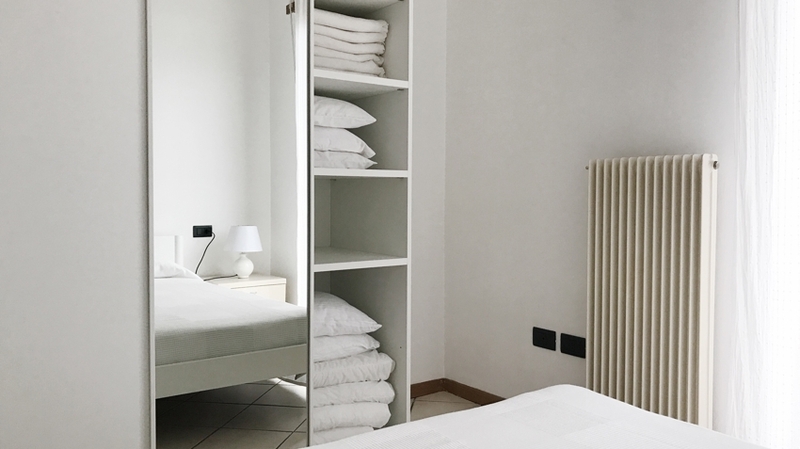 Bed linen and towels are available too. 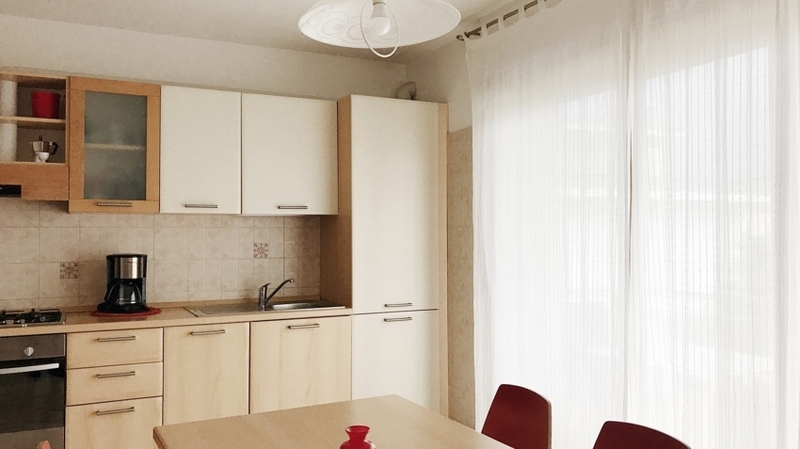 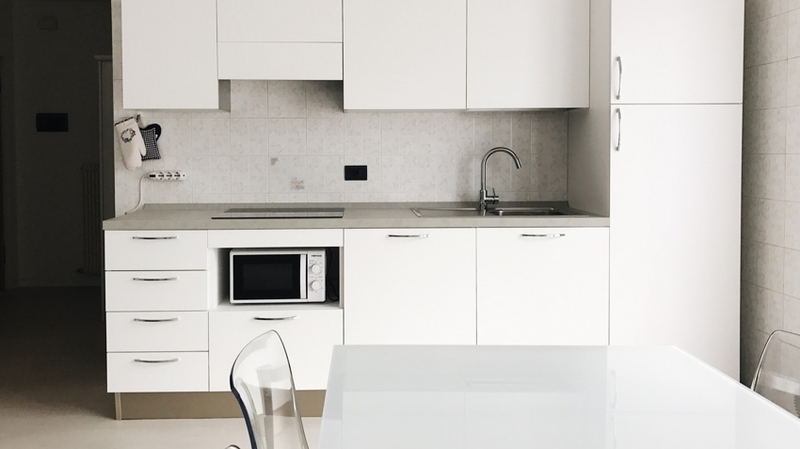 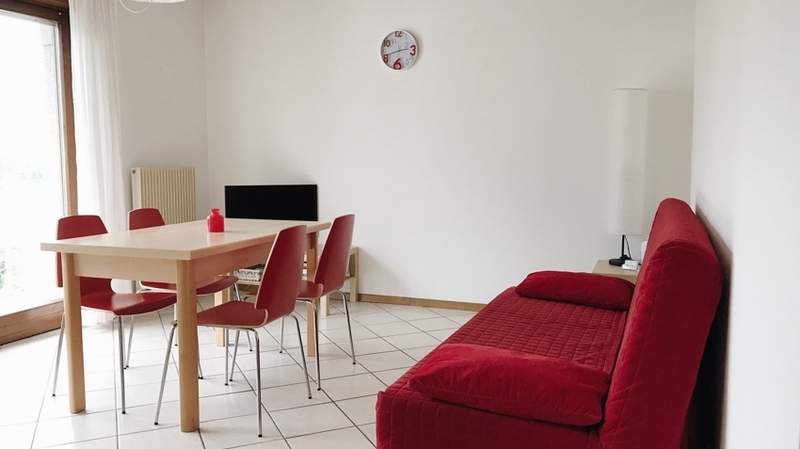 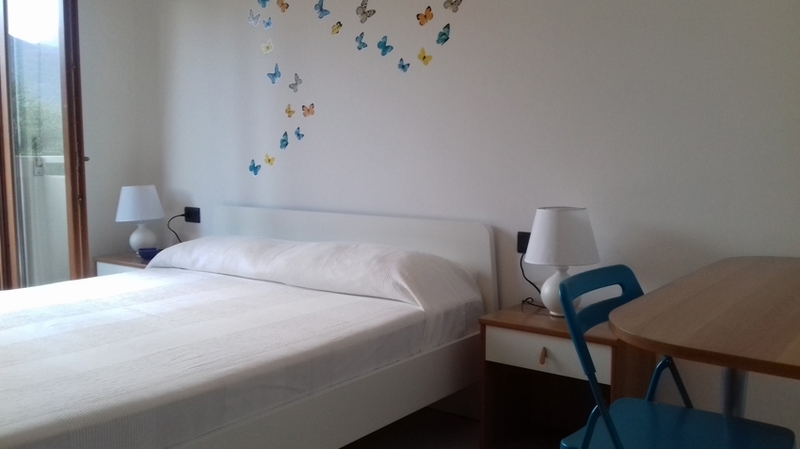 Our apartments have been recently refurbished and are the ideal accommodation for your family holidays (kids up to 3 years stay free of charge), for a holiday with friends or as a couple. 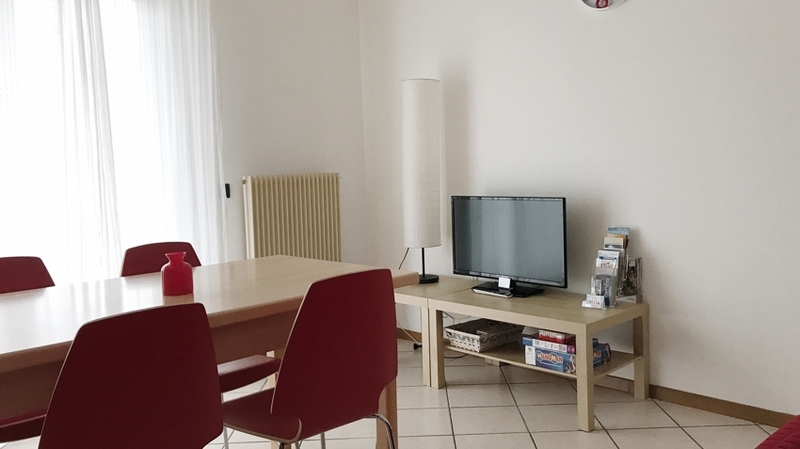 Pets are also welcome in the Apartments Betta. 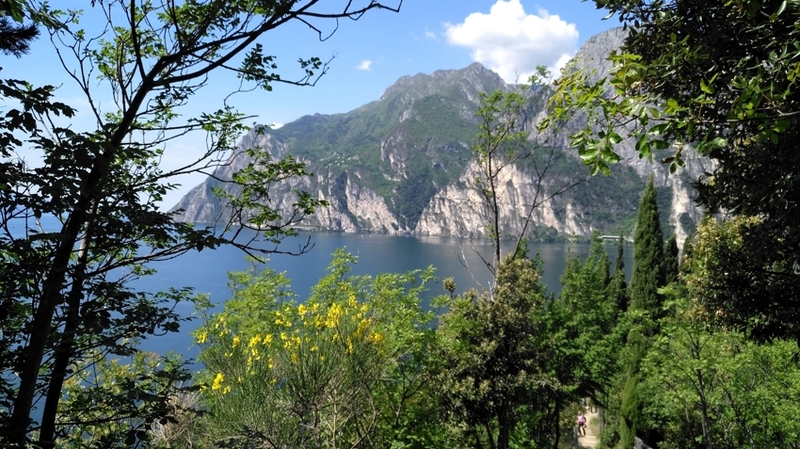 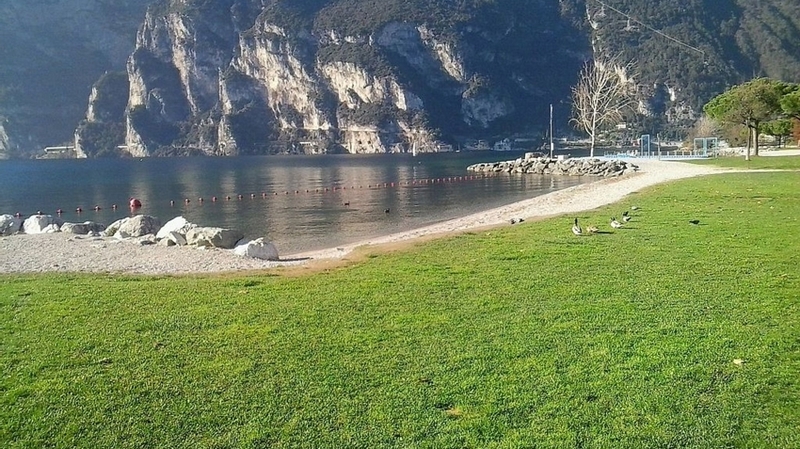 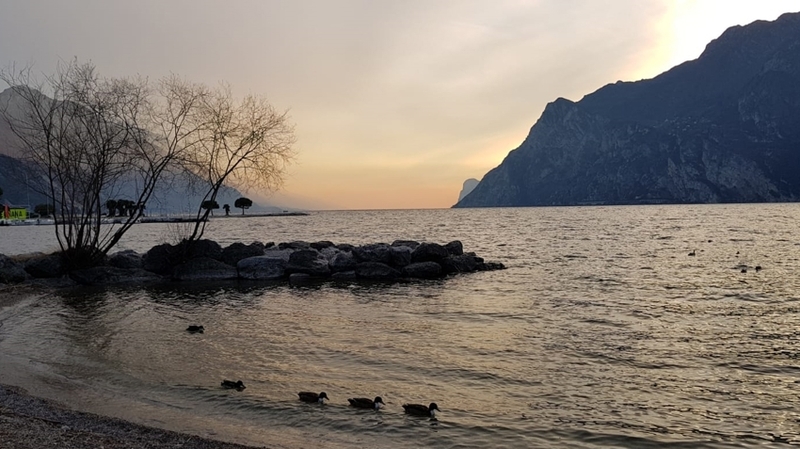 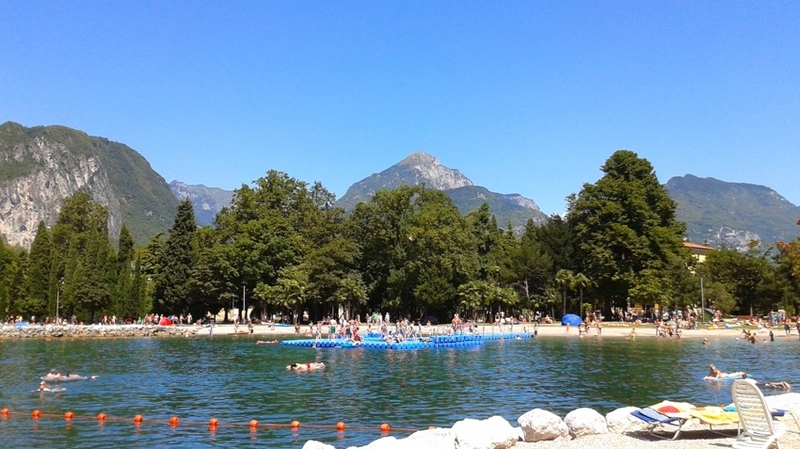 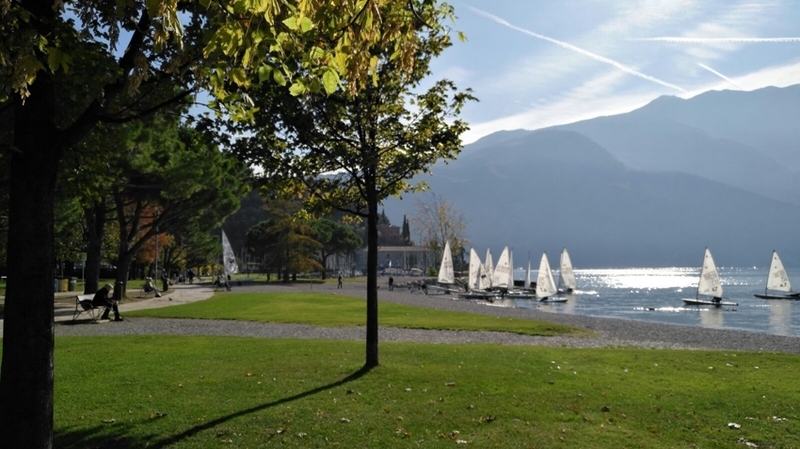 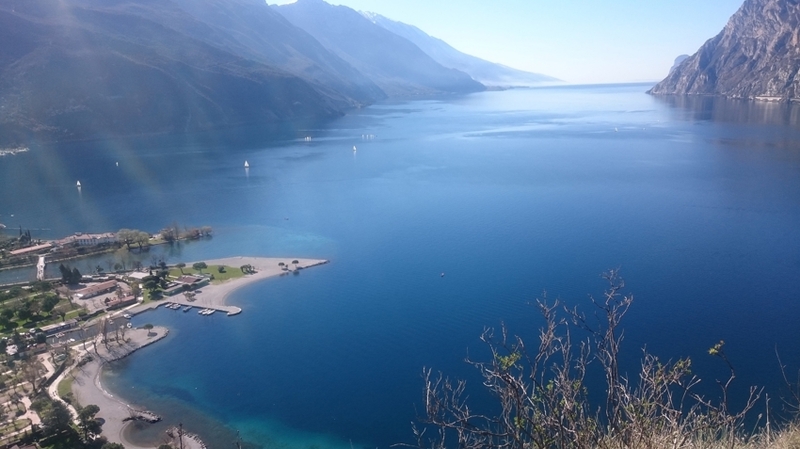 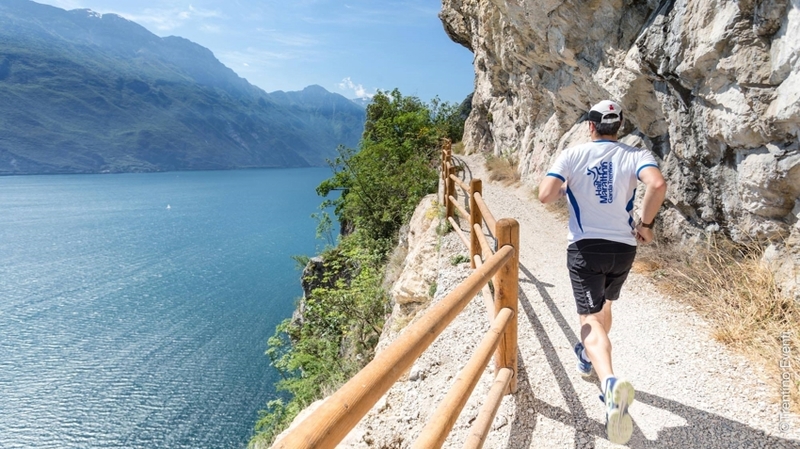 The magnificent beach of Riva del Garda is located only about one kilometre from our house. 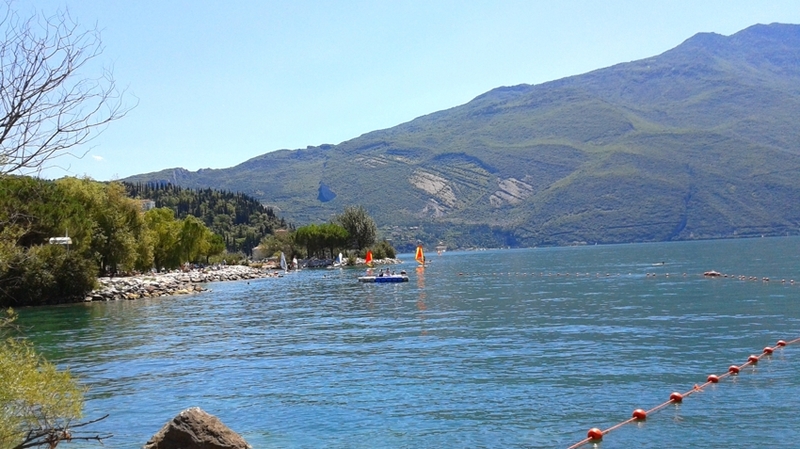 The beach is perfect for relaxing and sunbathing and offers perfect conditions for surfing, sailing and other water sports. 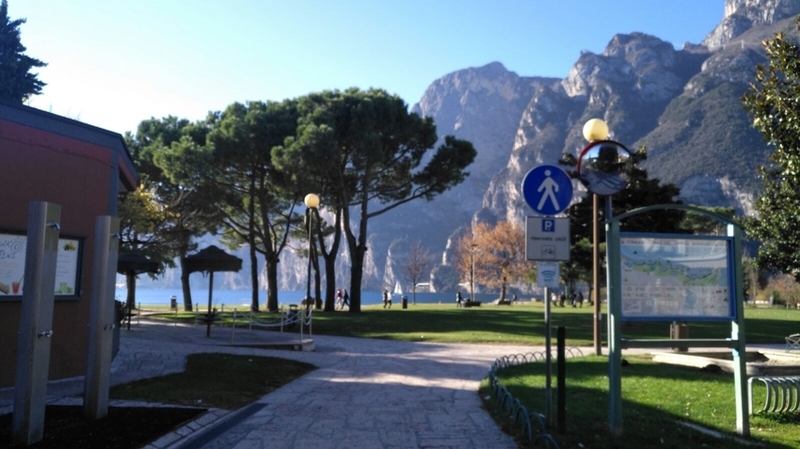 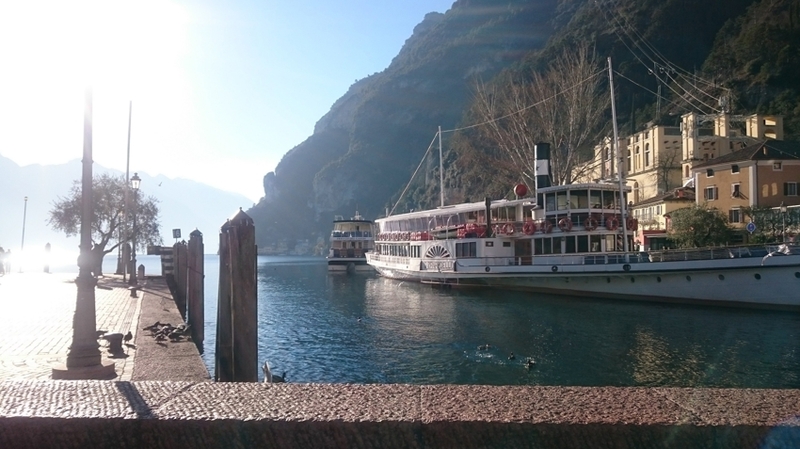 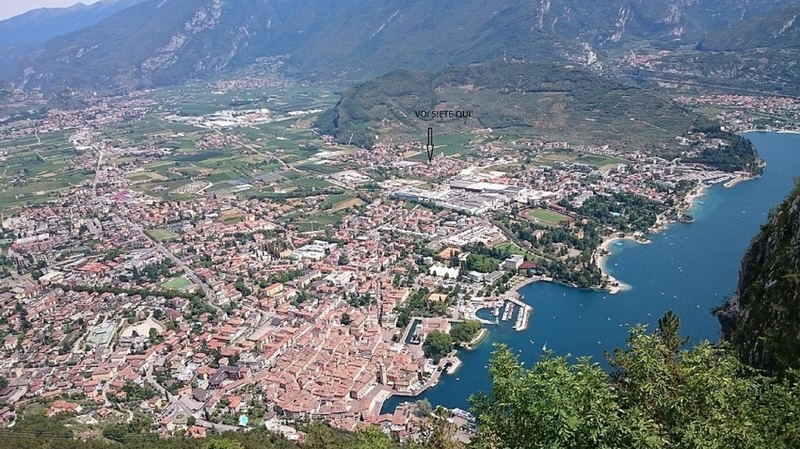 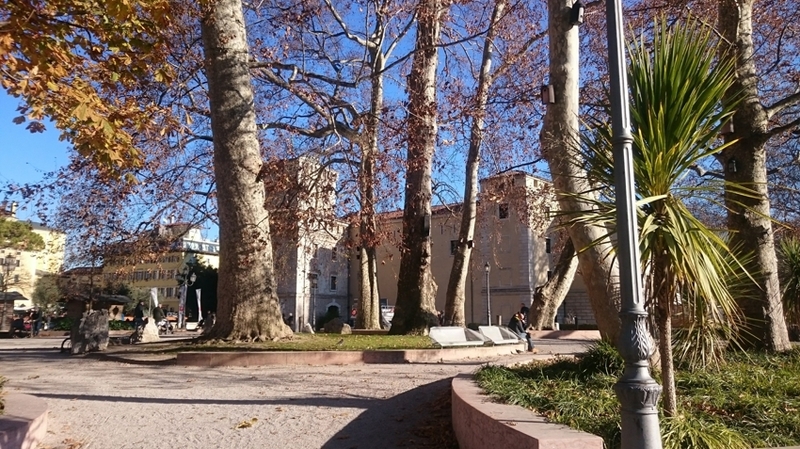 Riva del Garda also has many shops, bars, restaurants and playgrounds for kids. 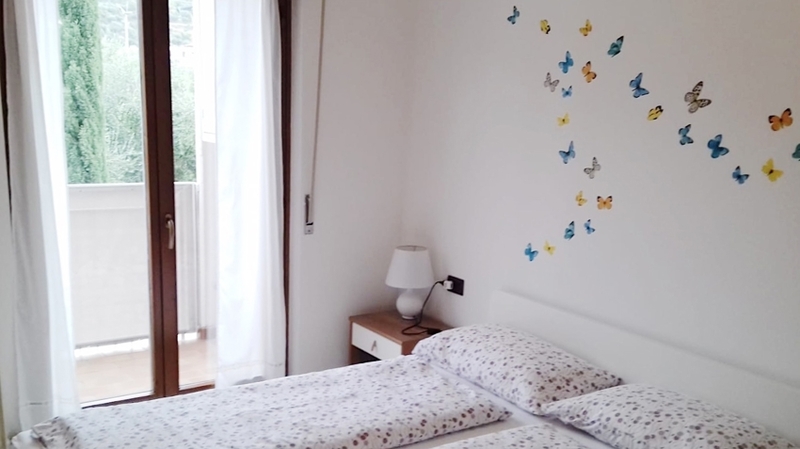 The surroundings of our house are waiting with countless activities for unforgettable holidays, such as magnificent hikes, bike tours, climbing parks, water sports and much more. 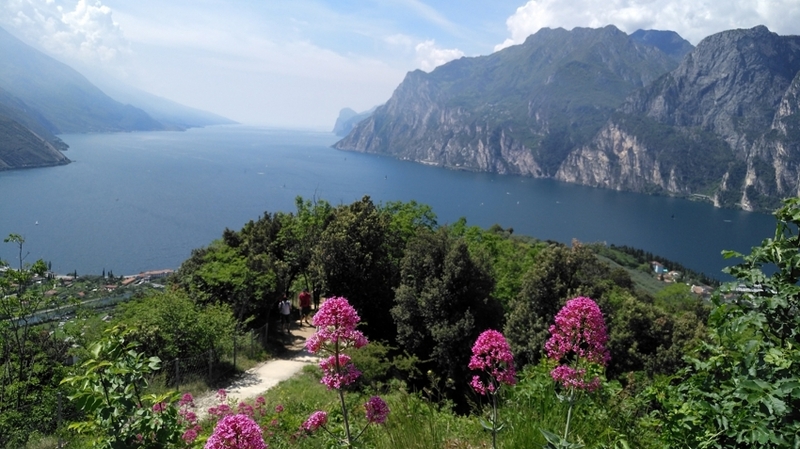 Culture lovers will look forward to the architectural treasures and to the picturesque centres surrounding Lake Garda, such as Malcesine, Sirmione, Limone or Bardolino. 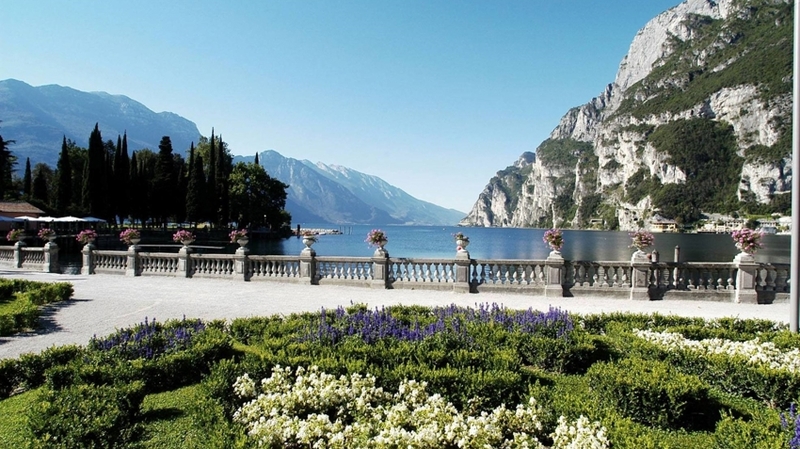 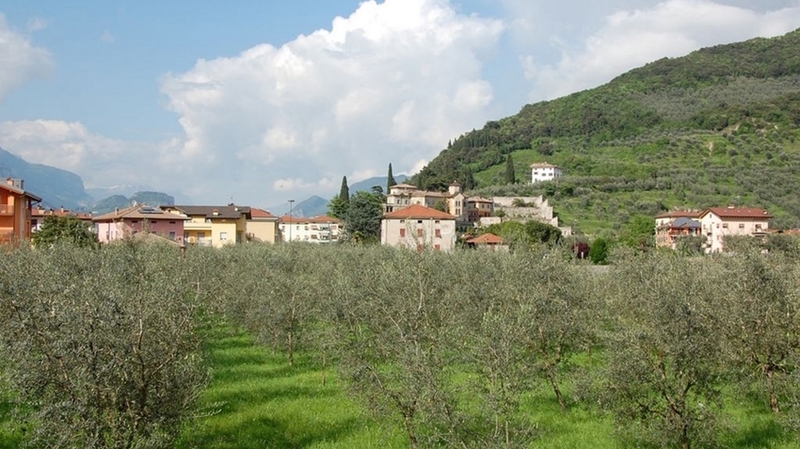 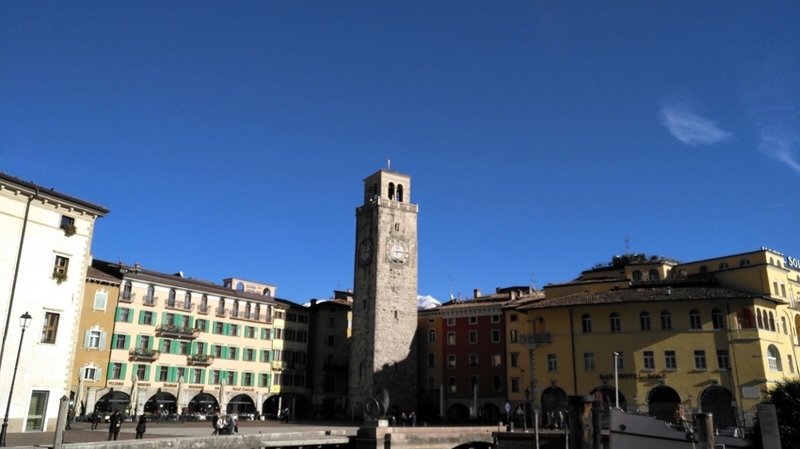 You should also visit the romantic city of Verona, Rovereto or Trento. 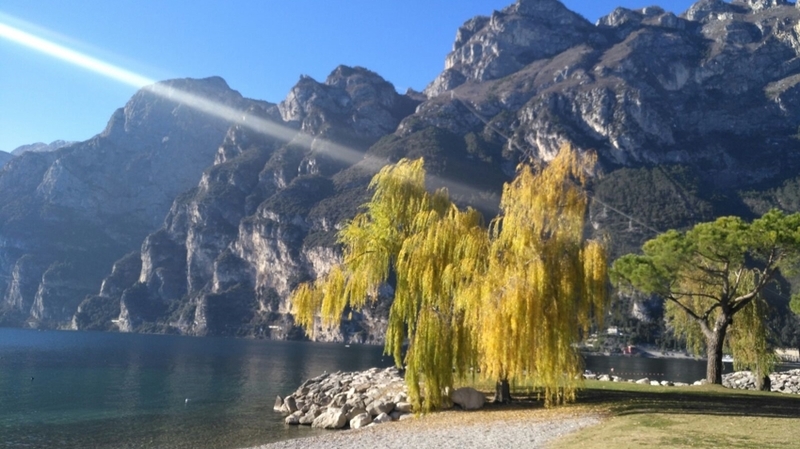 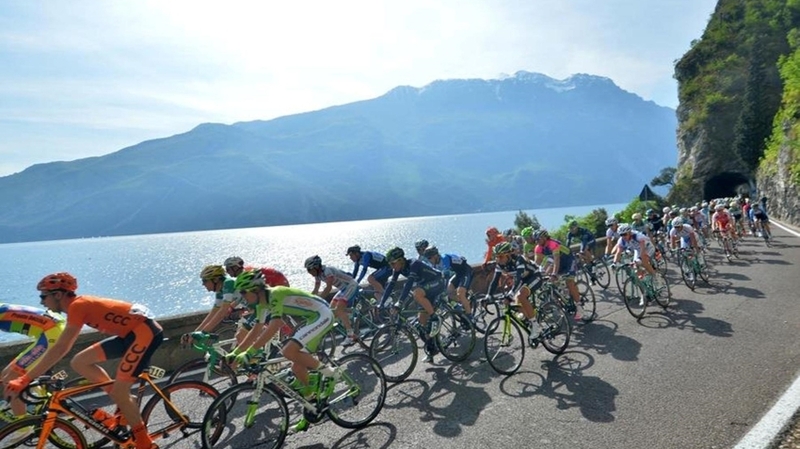 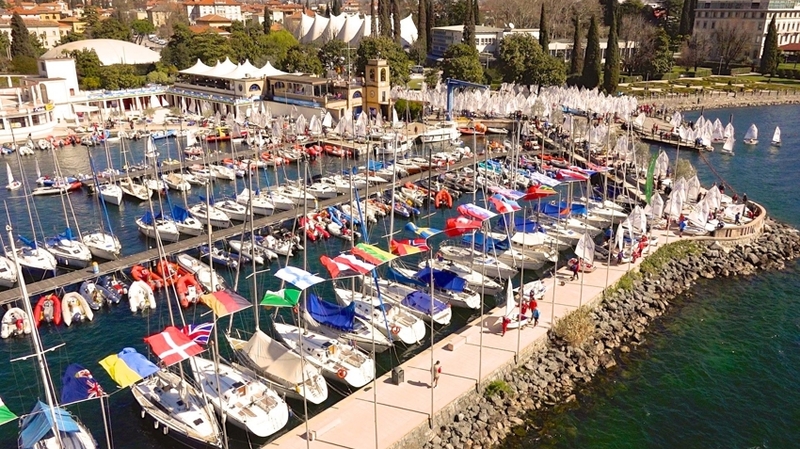 Lake Garda offers something for all tastes!